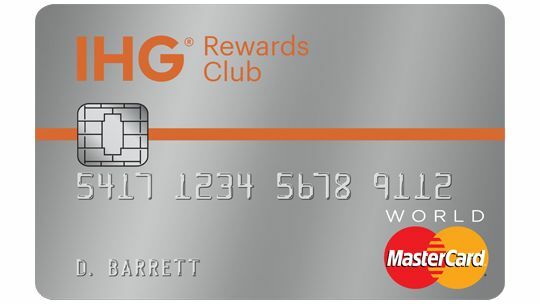 There’s no point in churning the card and getting dinged with a credit check and new account for 5/24 purpose when the sign up bonus is barely enough for two nights at good IHG properties and specially when the free night certificate is only awarded on your second year. I’ve had my 60k sign up bonus for two years and just used them for Holiday Inn Makati, a redemption of about .5c per point. If they devalue even more, then hopefully they don’t devalue redeeming the points for gift cards. Last I checked you can still get .25c per point when redeeming points for gift cards.